In the past few days Donatella and Elena visited Andiamo. 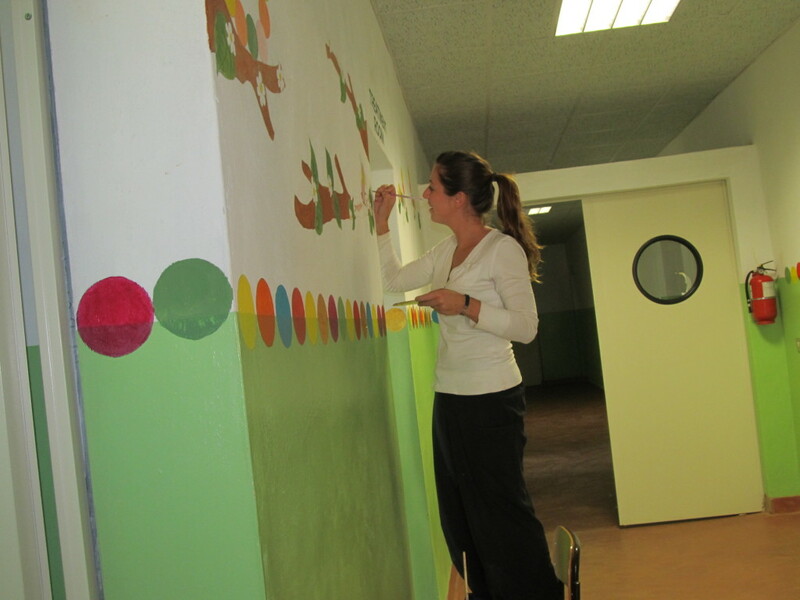 They have coalesced with Dave Pabros; the Andiamo artist to paint the interior walls of the Comfort clinics paediatric hospital. 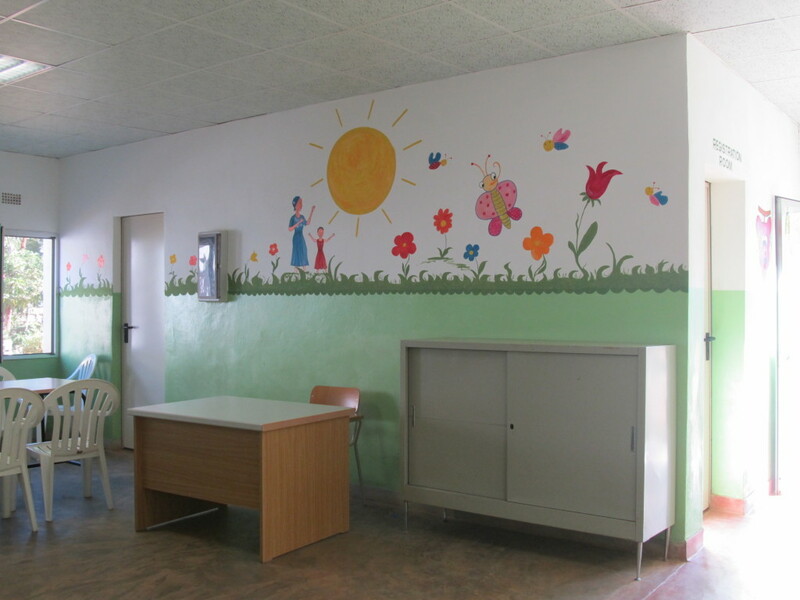 Besides the decorative function that appeals to every eye, the images serve in enhancing the physical, mental, and emotional wellbeing of kids and their therapeutic effect on hospitalized children is incalculable. 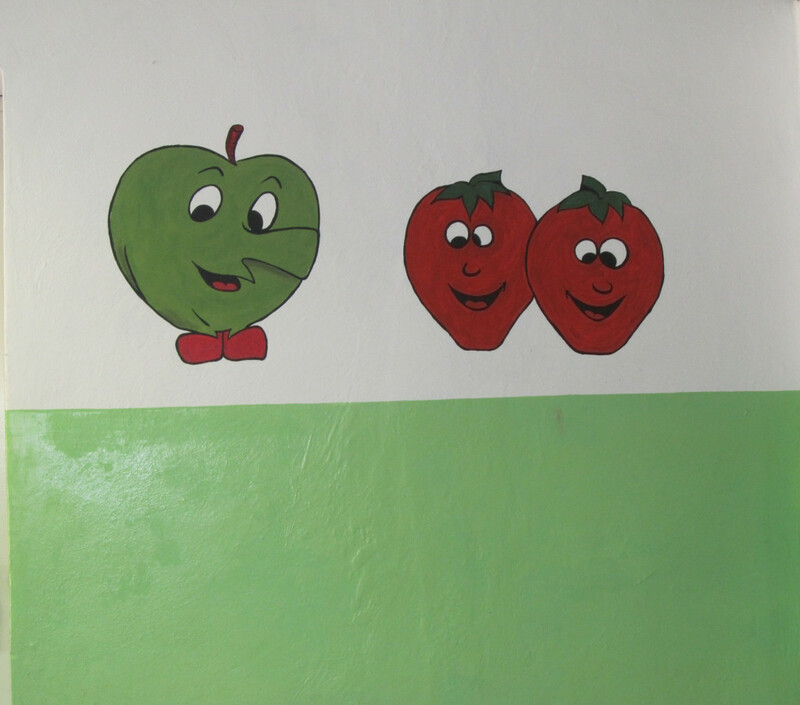 The newly environmental attribute that has been added in the hospital’s interior walls will surely help in children to reduce pain, increase relaxation, focus attention, increase communication, improve compliance and self-esteem” appreciates Chimwemwe Truwa; the senior clerical officer while admiring the paintings. This entry was posted in Health Care, News from Malawi, Social Development and tagged Andiamo Trust, Comfort Clinics, Dave Pabros, Donatella, Elena, Harry Pongolani. Bookmark the permalink.